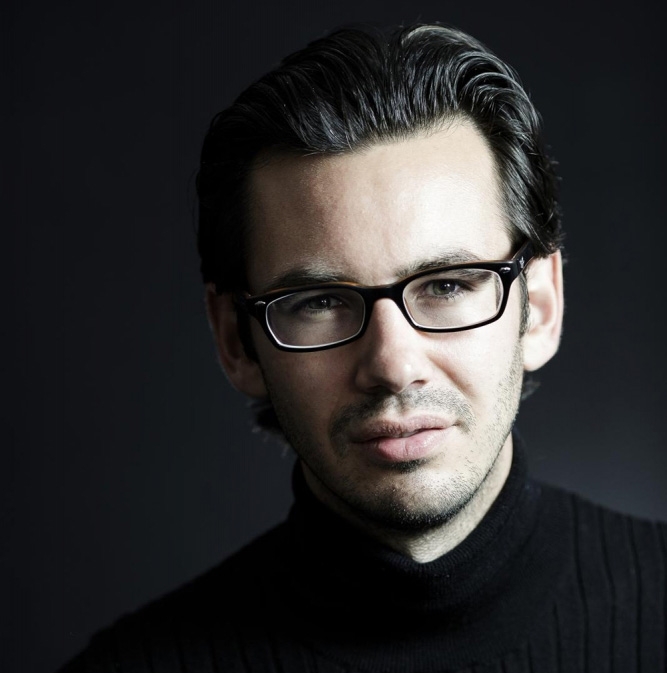 Described by Die Zeit as “exceptionally talented”, the German pianist Martin Stadtfeld was born in Koblenz in 1980 and made his concert début at the age of only nine. He was thirteen when he began to study with Lev Natochenny at the Musikhochschule in Frankfurt. The list of his competition successes begins with the “Jugend musiziert” Competition organized by the German Federal government. In 1997 he won the Nikolai Rubinstein Piano Competition in Paris and in 2001 caused a sensation as finalist in the Busoni Competition in Bolzano. In 2002 he was the first Federal German pianist to win the International Bach Competition in Leipzig. This is a competition that can look back on a long and venerable tradition, but no first prize had been awarded for fourteen years. Winning it led to invitations to appear at leading Bach festivals in Ansbach, Stuttgart and Cöthen as well as other important festivals at home and abroad. 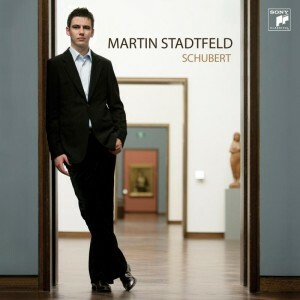 Martin Stadtfeld records exclusively for Sony Classical. 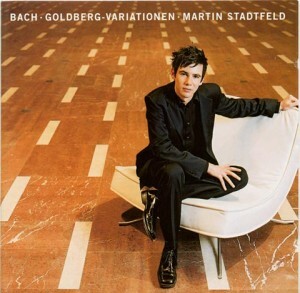 His début recording of Bach’s Goldberg Variations appeared in 2003 and was not only highly praised in the press but soon shot to the top of the German Classical charts. 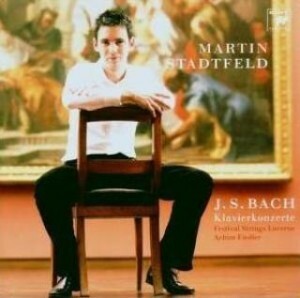 In October 2004 this CD earned the pianist the Echo Classical Award as “Young Artist of the Year”. His second recording was released under the title Bach Pur and included Bach’s three-part Inventions and Italian Concerto, together with transcriptions by Ferruccio Busoni and Alexander Ziloti. It too topped the German Classical Charts and in 2005 received a further Echo Classical Award, this time as Solo Recording of the Year. 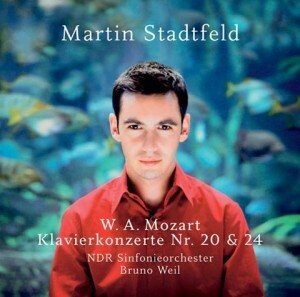 At the end of 2005, just in time for the year of Mozart-celebrations, Martin Stadtfeld released the Piano Concertos Nos. 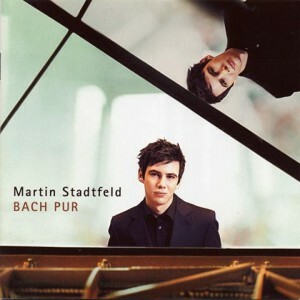 20 + 24; his new CD “Kleine Stücke” (small pieces by Bach and Schumann) will be published in February 2006. 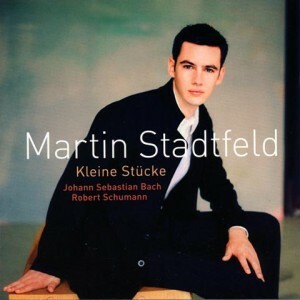 Concert appearances have taken Martin Stadtfeld to the principal centres of music in Europe, the United States and Japan.